On Thursday, December 4 at 7:30 p.m. at Valley Beth Shalom in Encino, CA, APN will sponsor the 4th Annual event to honor the leadership of Jerry Bubis. "Getting Real About Jerusalem" will feature Danny Seidemann, Israeli attorney and foremost expert on geopolitical Jerusalem. 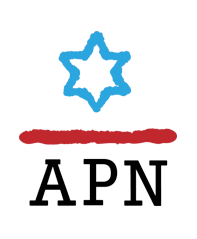 Peace Now Director General Yariv Oppenheimer briefed APN on October 13 on the recent confrontation with Prime Minister Netanyahu, on settlement activity in East Jerusalem, and on Peace Now's role as Israel's gatekeeper of the two-state solution vision. Note: Due to technical difficulties, the first few minutes of the briefing have been cut off. 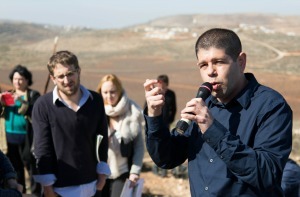 Please join us for a briefing call with Yariv Oppenheimer, the Director of Israel’s Peace Now movement, on Monday, October 13, at 11:00 AM Eastern Time. This year's Israel study tour was an amazing experience. Below is a sampling of images from this year's tour: It's not too early to sign up for next year. On Wednesday, September 10, 2014, J Street U at Georgetown will host Lara Friedman (Director of Policy and Government Relations, APN) and Ghaith al-Omari (Executive Director, ATFP) for a talk on the recent war between Israel and Hamas in Gaza, the current status of the Israeli-Palestinian conflict, and the prospects for peace. 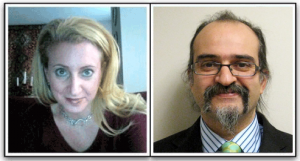 Listen to APN briefing call from Monday, August 4. Walzer, a longtime member of APN's Board of Directors, is America's leading expert on ethics in wartime, and one of America's foremost political philosophers. 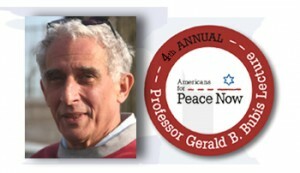 He is the author of the iconic Just and Unjust Wars, a practical analysis of the Just War doctrine, professor emeritus at the Institute for Advanced Study (IAS) in Princeton, New Jersey, the co-editor of Dissent, and contributing editor to the New Republic, where he published a new analysis of the ethical dilemmas of the Israel-Hamas war. 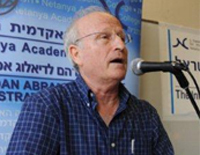 Please join us on Friday at 1:00 PM (EST) for a briefing call with Dr. Matti Steinberg, an Israeli expert on Hamas, on Palestinian politics and on the Israeli-Palestinian conflict. A former senior adviser to the heads of the General Security Services in Israel and a professor of Islamic and Middle Eastern Studies, Steinberg is one of Israel’s leading experts on Palestinian affairs. 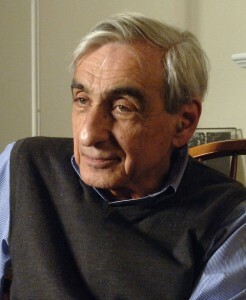 He is the author of the award-winning book “Unending Quest: The Development of Palestinian National Consciousness, 1967- 2007 (Hebrew). Israel's Peace Now movement, Shalom Achshav, organized a demonstration in Tel Aviv Thursday, calling for restraint and denouncing violence, incitement and revenge. 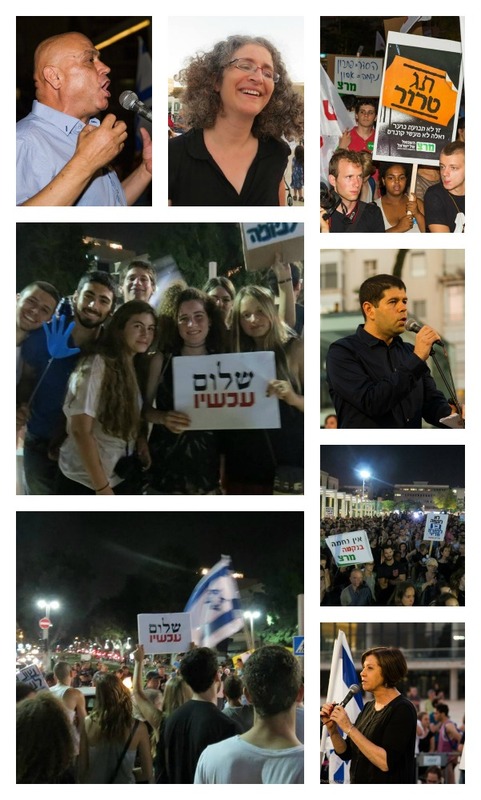 Several thousand Israelis gathered for this Demonstration of Sanity, and listened to speeches by Knesset members and leading peace activists, including Peace Now's Secretary General Yariv Oppenheimer. 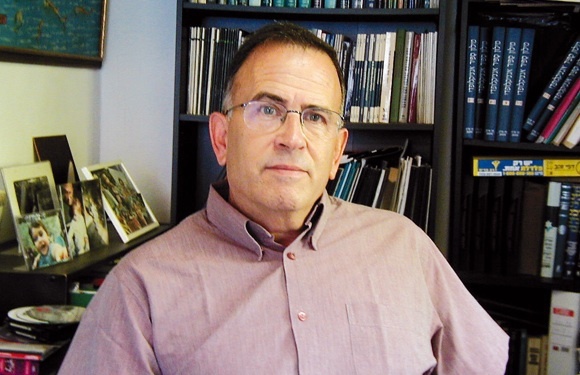 Please join us for a briefing call with Israeli strategic affairs expert Yossi Alpher on Thursday, July 3rd at 2:00 PM Eastern Time to analyze the security and political situation following the murder of the three Yeshiva students in the West Bank.